Steven G. Gaebler is a partner in the Banking and Finance practice group and Real Estate practice group. He concentrates his practice in commercial lending and commercial real estate transactions. Mr. Gaebler represents several major financial institutions in complex mortgage and asset-based lending transactions: including transactions involving construction lending, letters of credit, IDA and other bond financing, leasehold mortgage financing, factor financing, condominium and cooperative financing, revolving lines of credit, financing of large industrial, retail, office and multi-family facilities, participation agreements between landlords, as well as representation of lenders in workout and restructuring agreements. 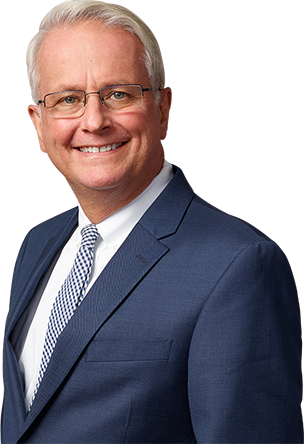 Mr. Gaebler also has a broad background in commercial real estate transactions through his representation of a wide variety of clients—including large publicly traded corporations—in the purchase, sale, development, construction, financing, and leasing of commercial real estate. Forchelli, Curto, Deegan, Schwartz, Mineo & Terrana LLP Congratulates 14 Partners Who Have Been Chosen by their Peers as 2014 New York Super Lawyers®. Partner Steven G. Gaebler Honored by the Long Island Business News with the Around 50 Award.